Angel started his career in the early 90s on the Spanish island of Mallorca, where he was born and raised. 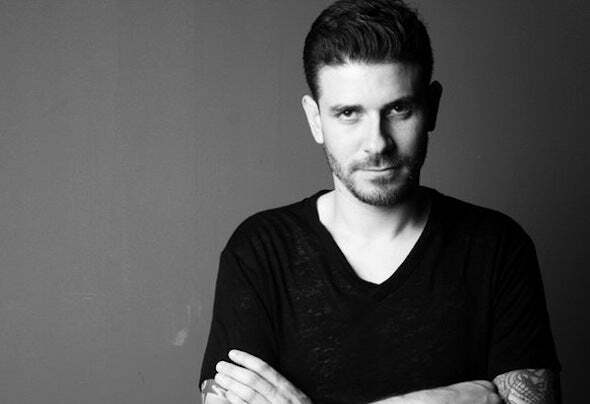 From his early beginnings on, when he was playing different musical styles including house and black music in various local clubs, he always used to take risks and tried to make people listen to new sounds.In the 2000s Angel was finally and completely turned onto techno and has been busy playing countless gigs on Mallorca and on the mainland of Spain ever since. A gig at the famous Sonar festival in Barcelona inspired him to start producing music and to found his own label REZ. He is currently busy producing and releasing his own music on REZ and on several international labels.Angel is and has always been a massive driving force in the development of Mallorca ́s techno scene and is regularly hosting nights at the “Gothic” and the “Modular”, two renowned local clubs. He has become a referee for electronic music on the Balearic islands.